Clips nails cleanly and evenly. 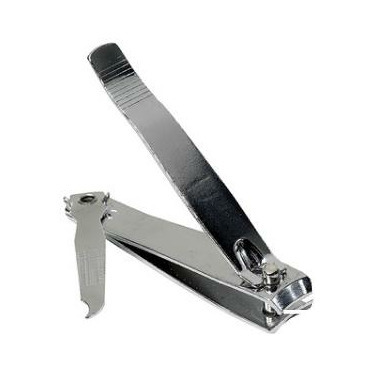 Designed to trim, file and clean finger nails. Cutting nails while wet results in smoother edges. I bought these for my husband and he is very pleased with them.